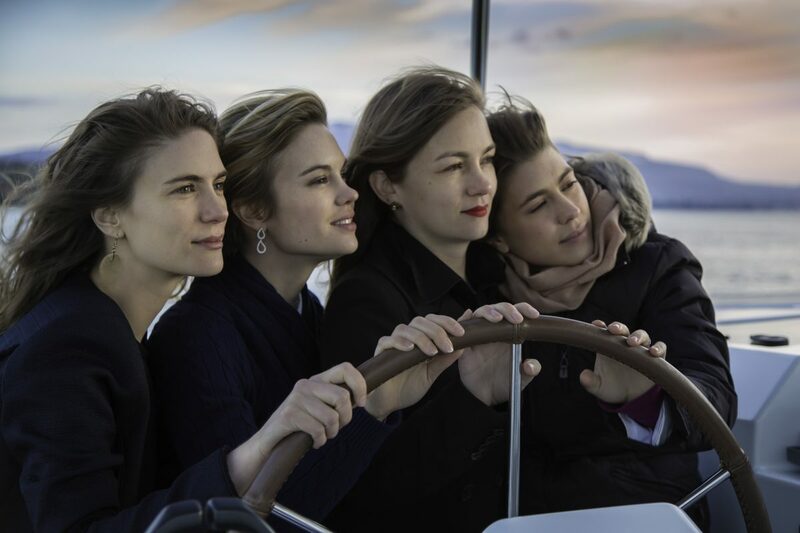 Ada, Cyrille, Rachel and Roxane Polla embody the 2nd generation of “Forever” family businesses. Complicit and complementary, the sisters put their power of 4 towards the development of their three brands: Forever Institute, Forever Boutique and Alchimie Forever. They build the future on a shared heritage: audacity of innovation, value of work, passion for aesthetics.